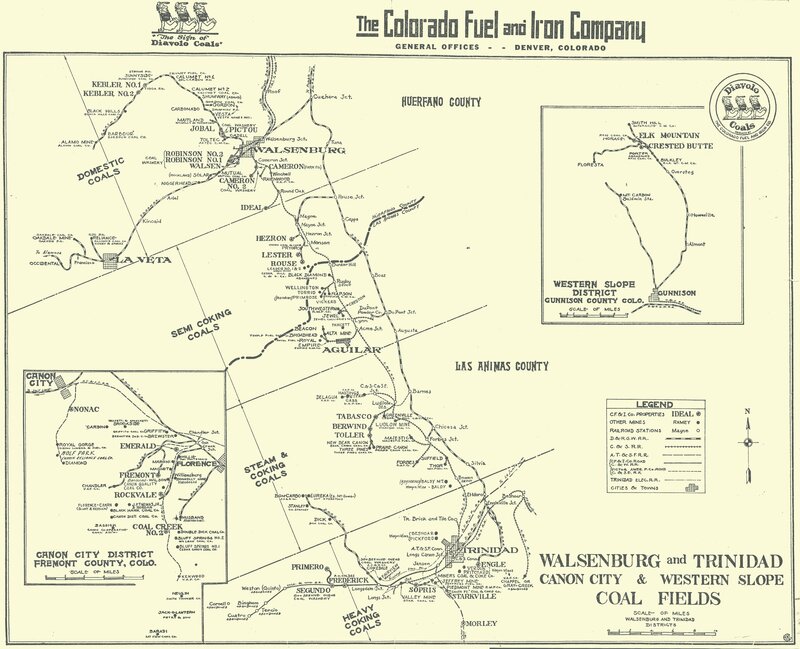 CF&I was the first integrated steel mill west of the Mississippi River, beginning with the development of the Denver and Rio Grande Railroad in 1872 and the first steel production in 1880. At one time CF&I was the largest private landowner and the largest employer in Colorado. CF&I mines and mining towns operated throughout the West, and the firm owned subsidiary companies stretching from Massachusetts to California. 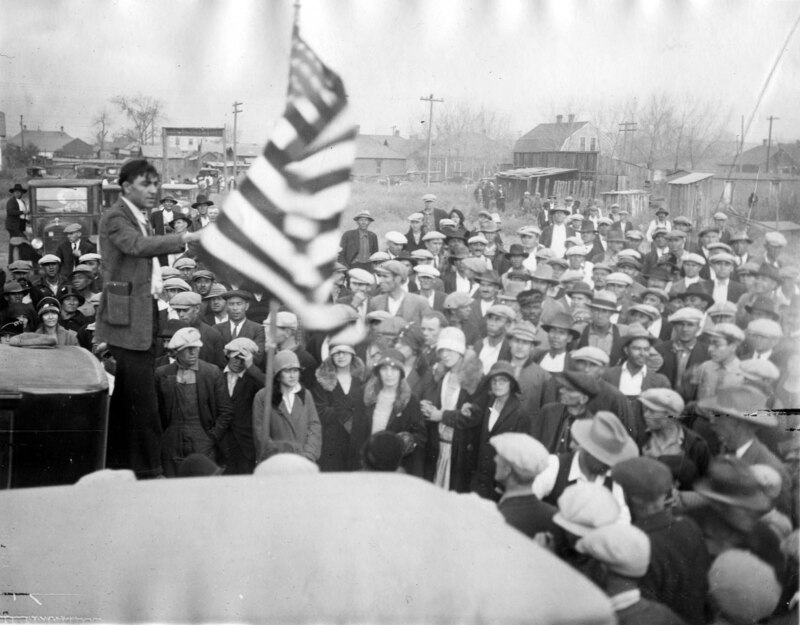 CF&I played a pivotal role in the great coal strike of 1913-1914, particularly remembered for the infamous Ludlow Massacre of 1914. The conflict resulted in multiple casualties and deeply divided the nation. It is one of the most notorious incidents in American labor history. CF&I also pioneered one of the most influential company-dominated trade unions in the manufacturing industry, “The Rockefeller Plan,” also known as the “Employee Representation Plan,” (ERP). The Industrial Relations records, along with related meeting minutes and publications, tell the stories of this plan from both management and labor points of view. CF&I attracted immigrants from around the world to work in its steel mill and mines. It’s reported that at one time 42 languages were spoken in the mill and mines, including English, Spanish, Welsh, German, Greek, Italian, Slovenian, Japanese and more. 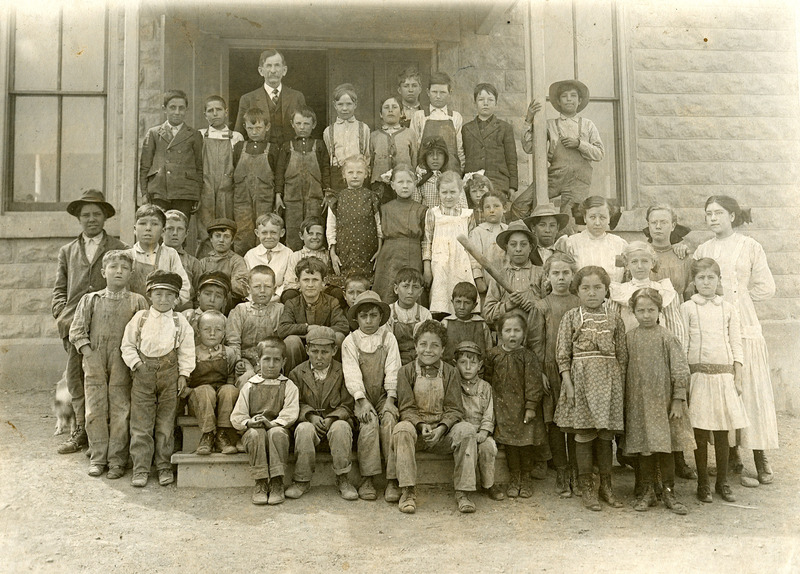 The history of migration to the American West is in many ways the history of CF&I. The Land and Water record groups contains extensive documentation about CF&I’s land and water properties, from land deeds, titles and contracts, to water rights, extensive documentation of mining claims, and journals from CF&I field agents tasked with the job of acquiring new properties for the expanding corporation. In addition to manuscript documents, the CF&I Collection holds over 30,000 maps documenting the CF&I land and water empires. 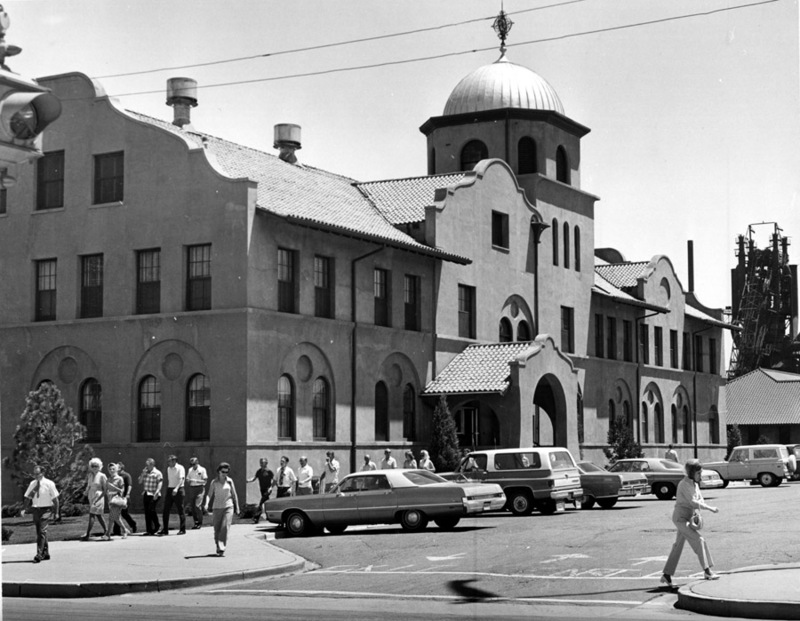 Scholars, students, family historians, and life-long learners will find the collections to be a rich source of information for exploring the history of the industrial West, the use of land and water resources, and the lives of the many people who worked in the mines and mills of the Colorado Fuel and Iron Company.